I was worried they would make the symbiote only semi sentient with no personality. Glad to see a return to the classic Survivor. Is more like prototype, the video game than like a movie based in a comic book of marvel. Anyone else hear the same music as the Infinity War second trailer? Anyone notice? Eddy says, \"Why would we do that?\"... The symbiot won't let him refer to himself, alone. What the hell are we? Excited! 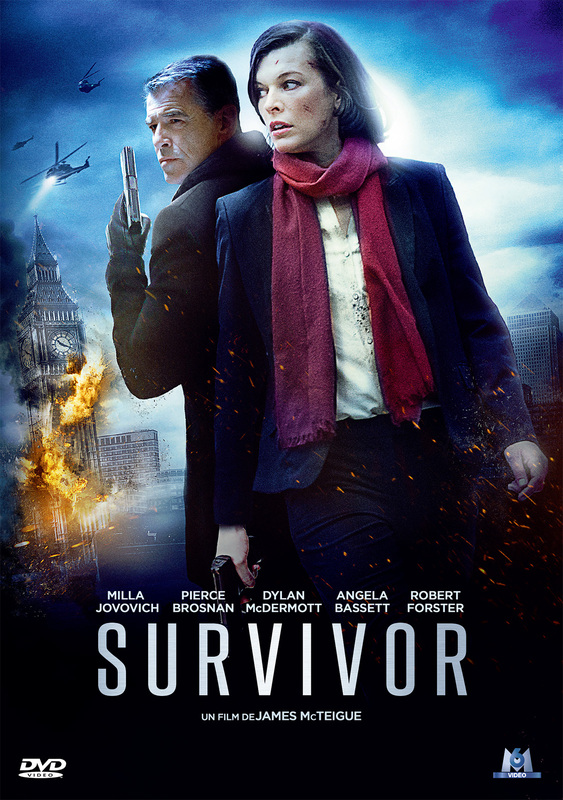 Am i the only one who thinks Survivor looks a little derpy? They better have some sort of reference to Carnage. Cool video!!! Especially on the 2nd minute !!! the symbiote was spidey's suit till he realised it was alive and trying bind itself to him. After that the symbiote and all it's offshoots always take a distorted spiderman-like form. unless this movie has a strong spiderman connection, it's going to tank. forget black panther. This one will rule. Is it just me or does Tom sound autistic?